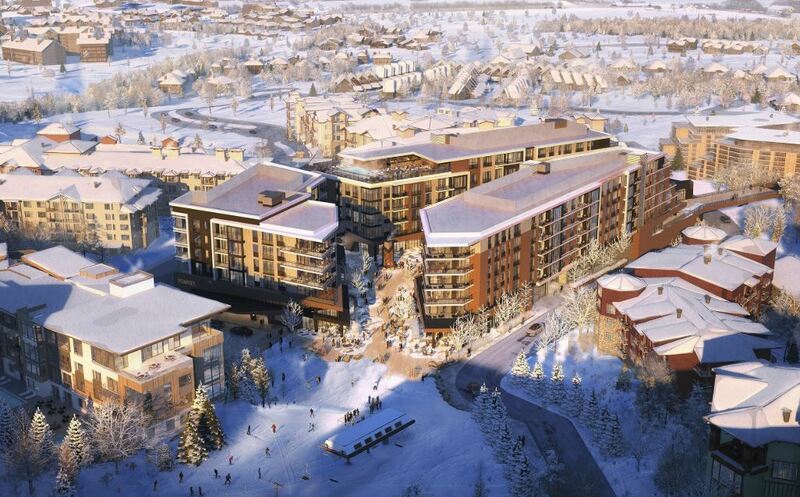 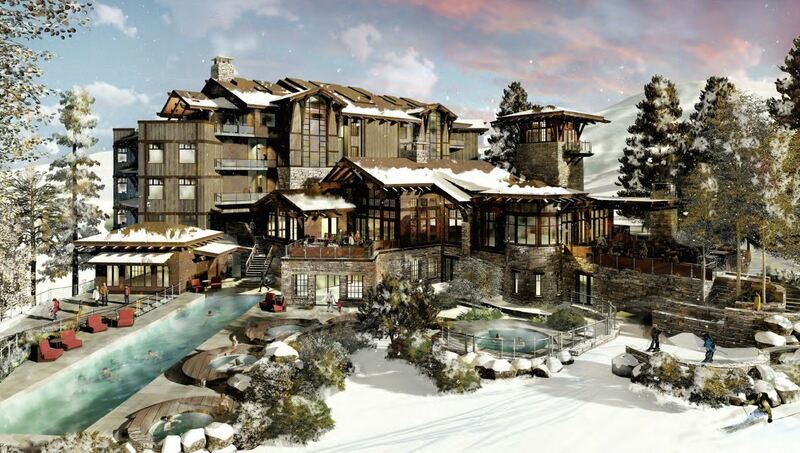 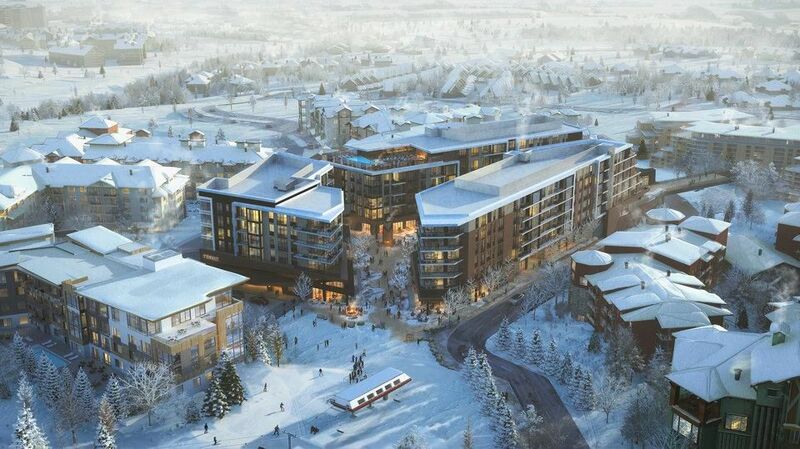 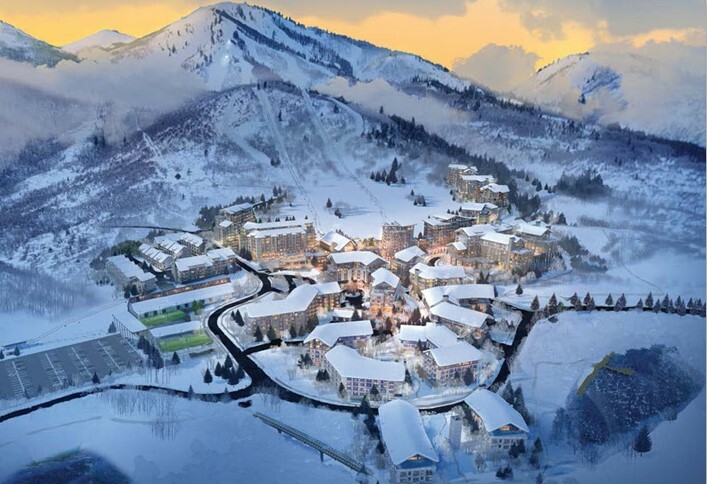 Pendry Hotels just announced that it has chosen Park City, Utah as its first mountain resort. 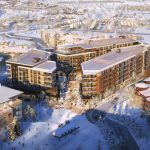 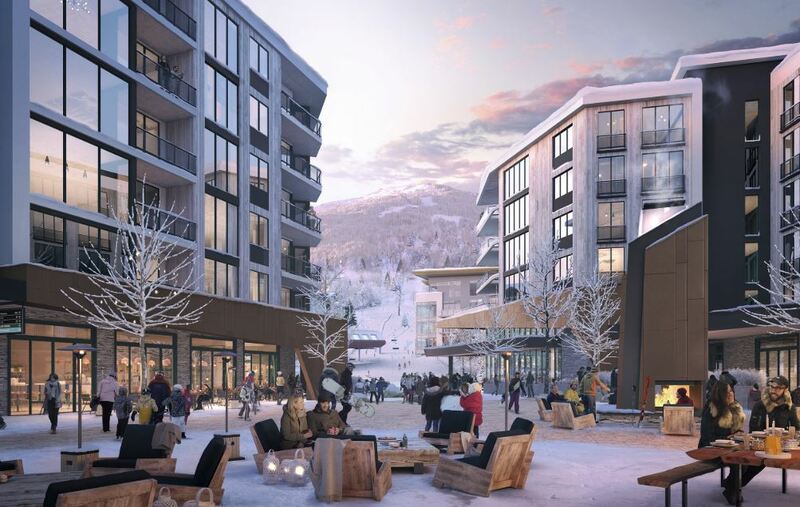 Pendry Park City is going to be located in the upper village just steps from the Sunrise Chair Lift - surrounded by Lift, Sundial Lodge, Westgate and Hyatt Centric. 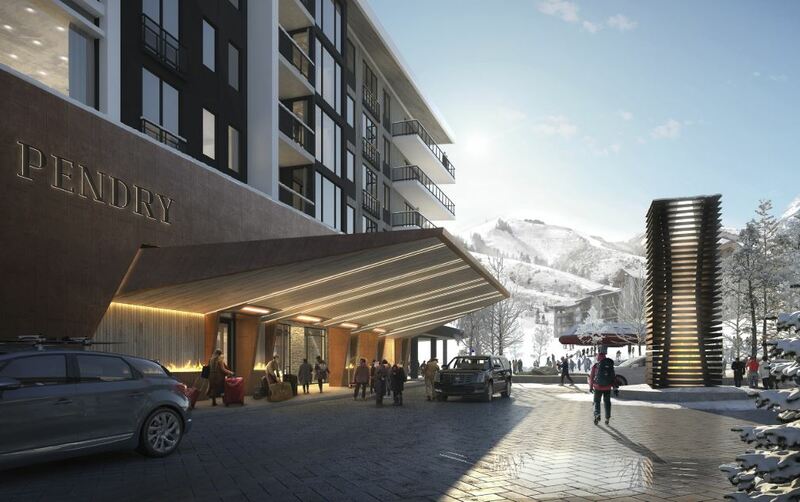 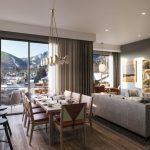 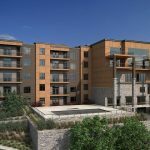 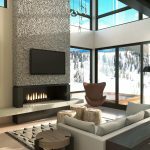 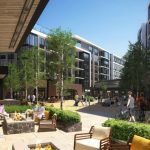 Pendry Park City is going to offer approximately 150 guest room and suites as well as luxury residences. 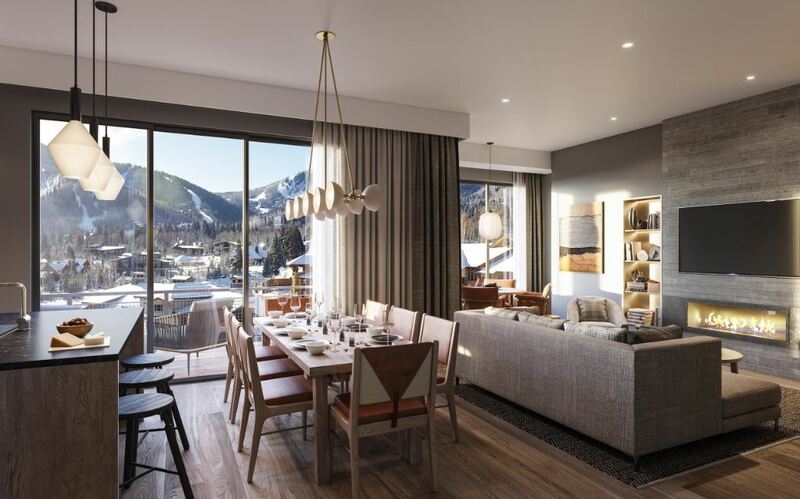 The contemporary resort hotel will feature an alpine feel with a mixture of wood, stone and metals. 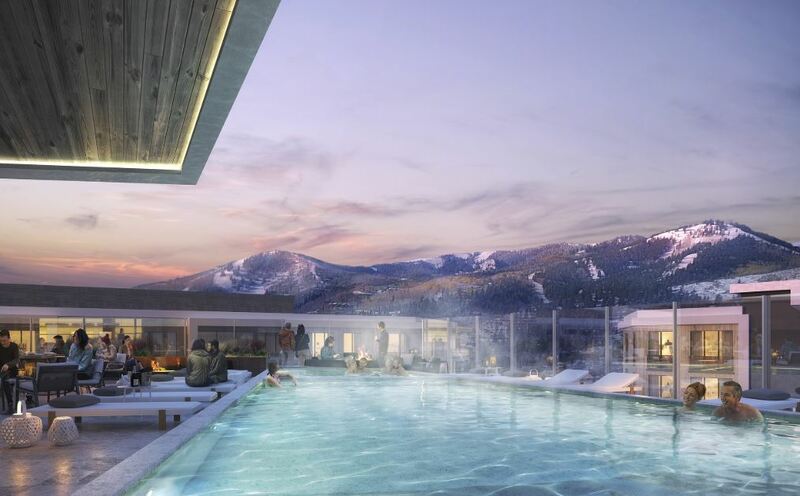 Amenities will include the only rooftop pool and bar in the area, a luxury spa, a state-of-the-art fitness center, the Pinwheel Kids Club, 7,000 square feet of indoor meeting space and a 4,000 square foot ballroom. 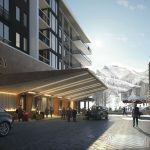 Also planned are unique lounge, restaurant and bars including a Japanese-American steak and chop house as well as a casual American restaurant. 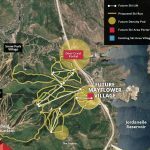 Construction is set to begin in the spring/summer of 2019. 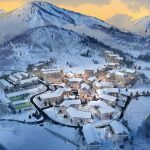 Completion is planned for winter 2021. 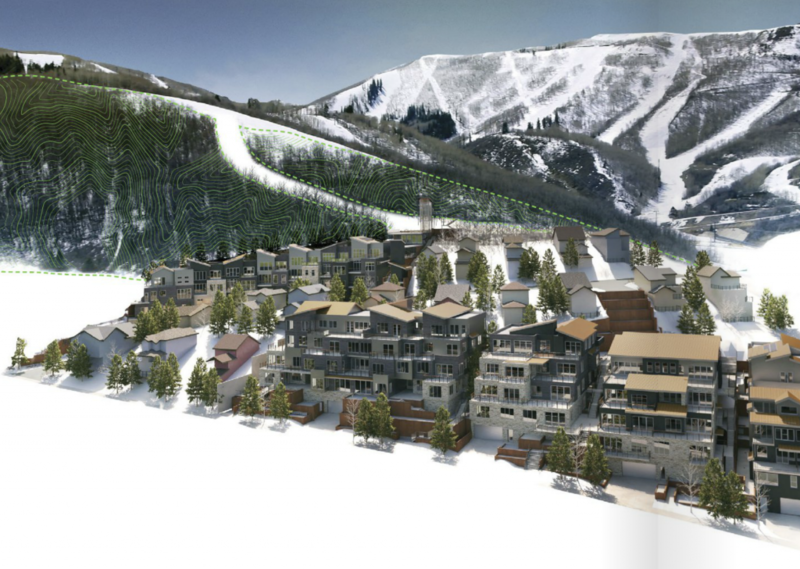 Prices to start in the $400s. 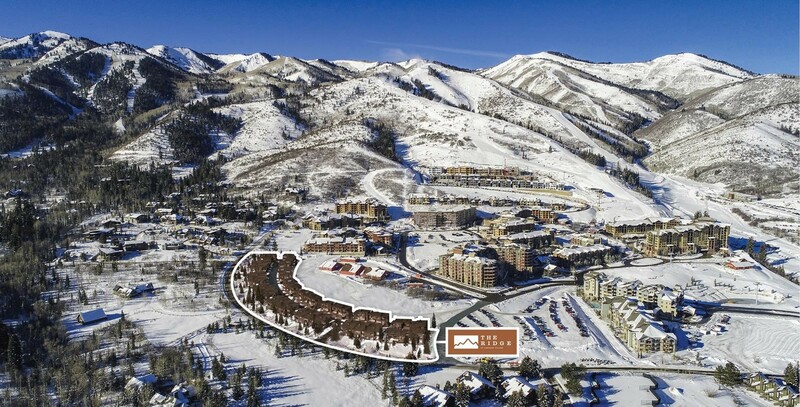 Insure that you have the best representation when it comes to buying and/or selling Park City Real Estate. 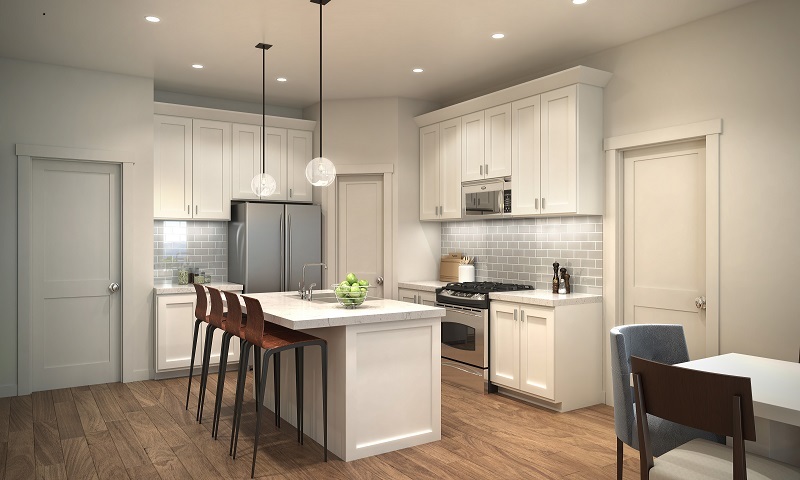 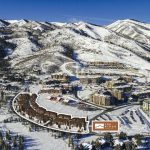 Contact The Park City Investor Team at 435-640-6966 for more information about Pendry Park City and Real Estate at the Canyons Village. 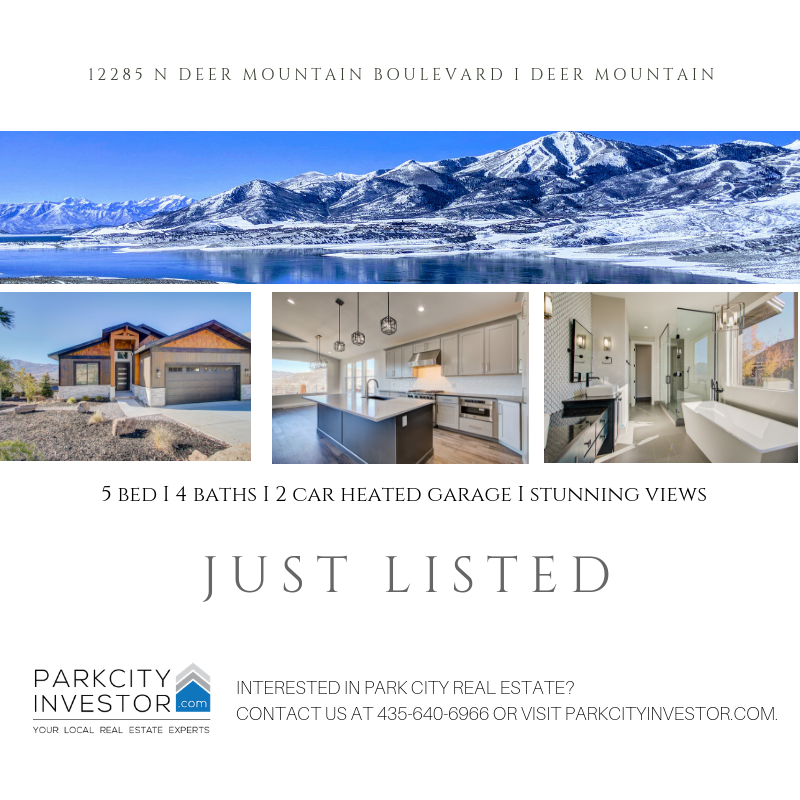 The Park City Investor Team will keep you updated with the latest information about the reservation process. 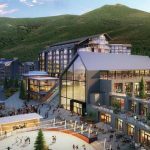 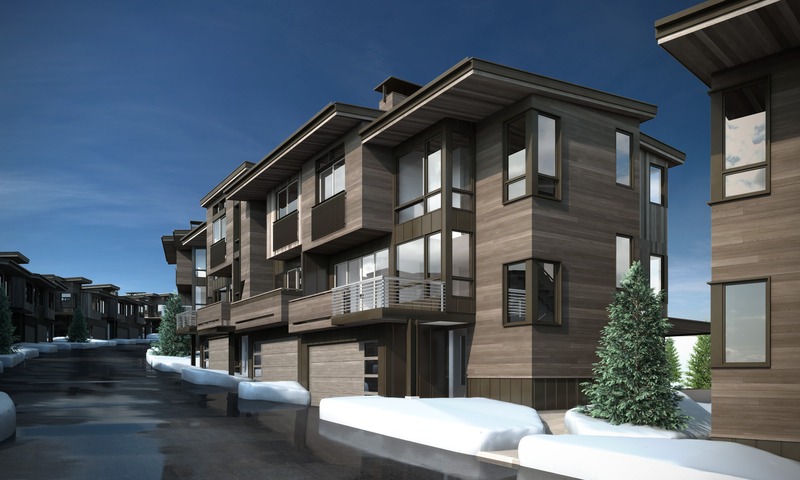 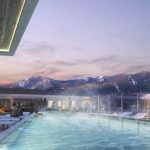 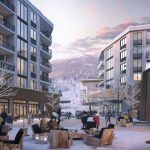 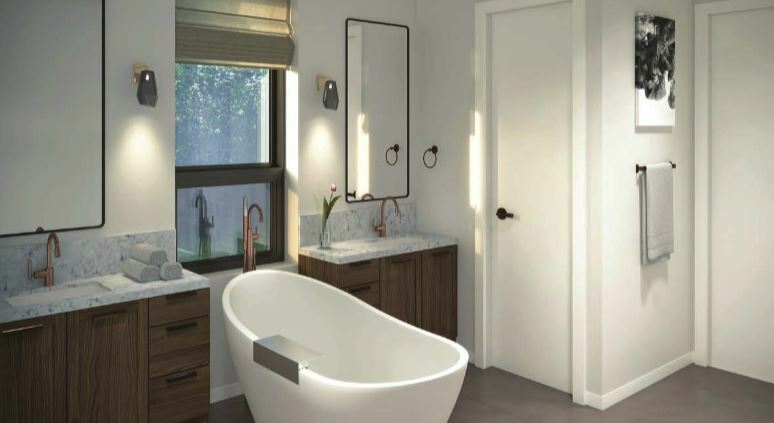 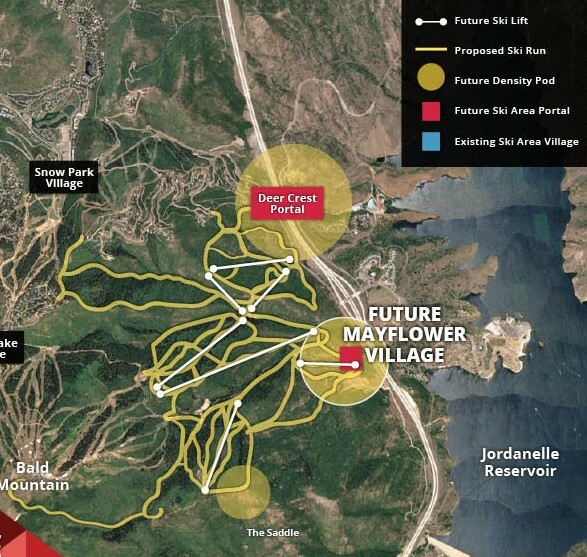 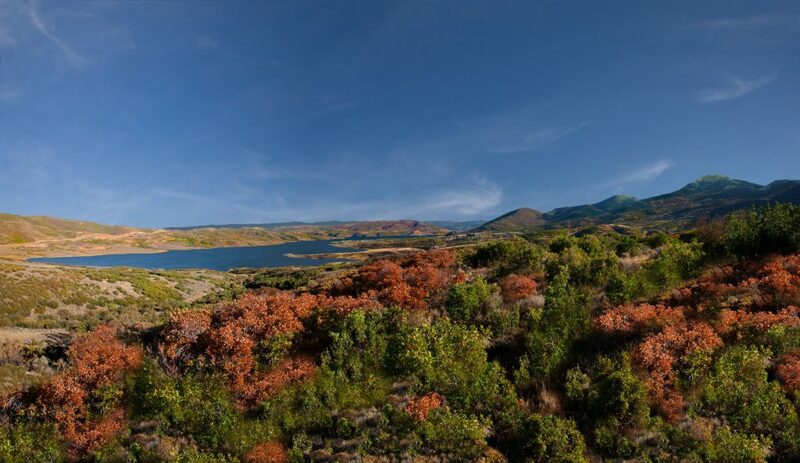 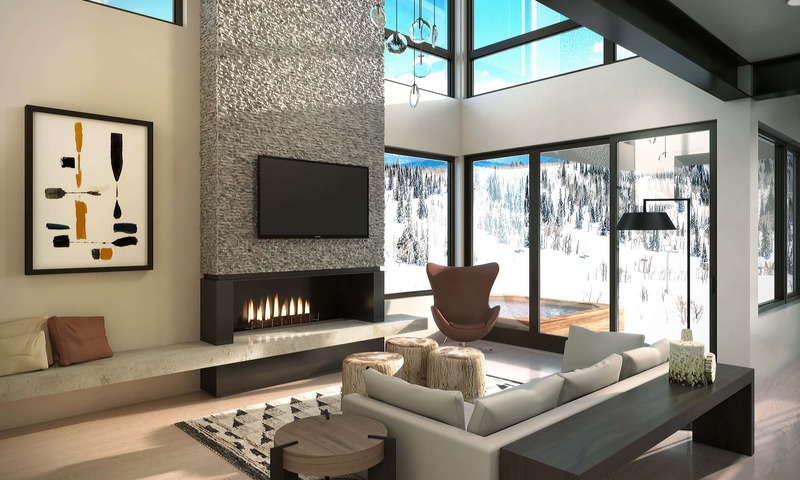 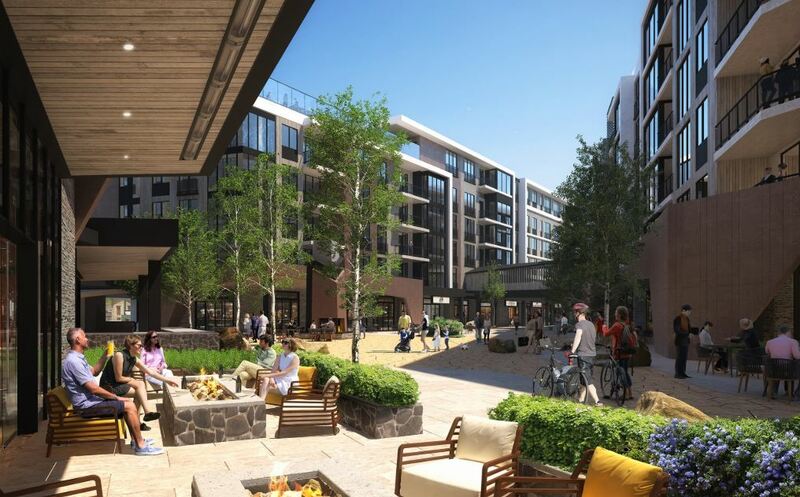 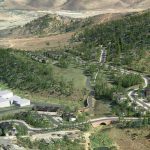 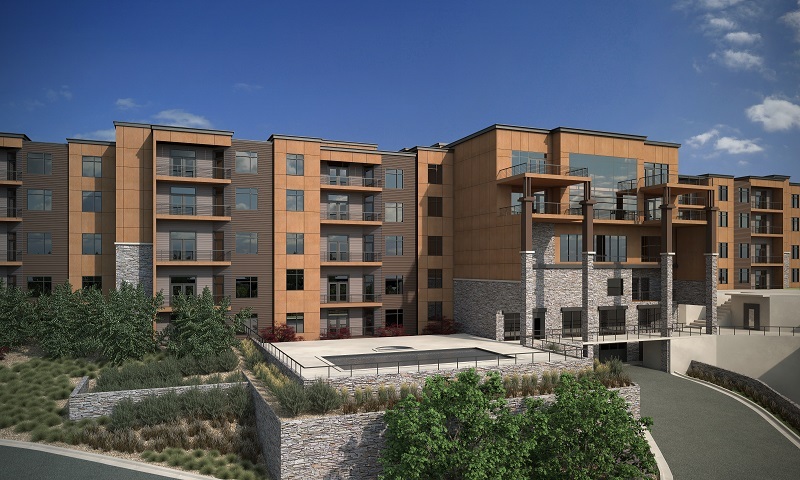 Posted in Park City Real Estate, New Developments, Featured Properties, Canyons Village, Golf Real Estate | 0 Responses to "Pendry Hotel & Residences coming to Canyons Village"
Shoreline at Hideout Releases New Phase! 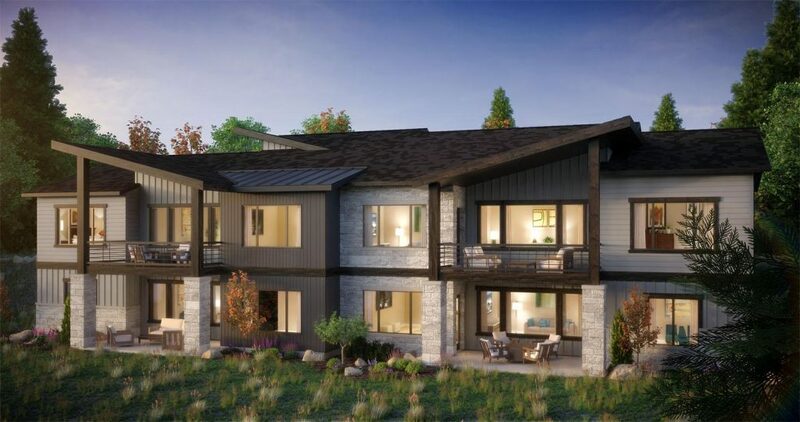 Shoreline at Hideout is now releasing their new phase - lots 33 thru 50. 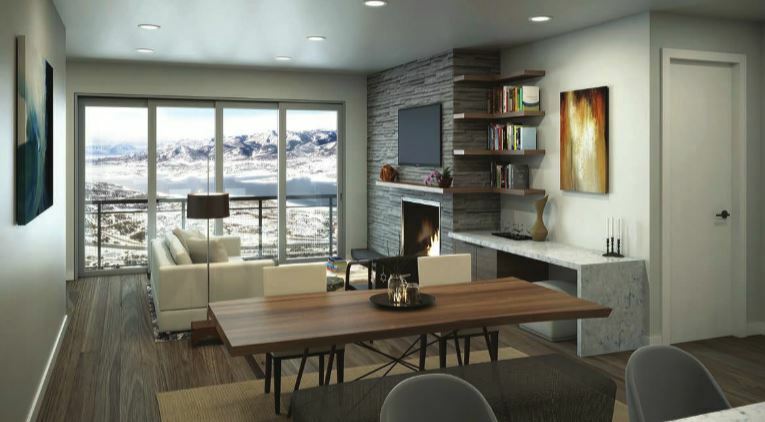 Due the overwhelming demand the developer is expecting all interested buyers to submit their best offers by Wednesday, October 10, 2018. 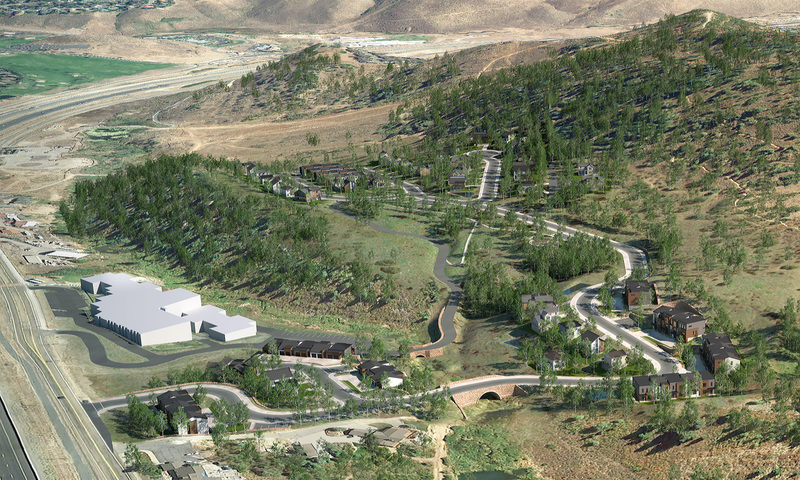 Shoreline is a new development at Hideout Canyon overlooking Jordanelle Reservoir. 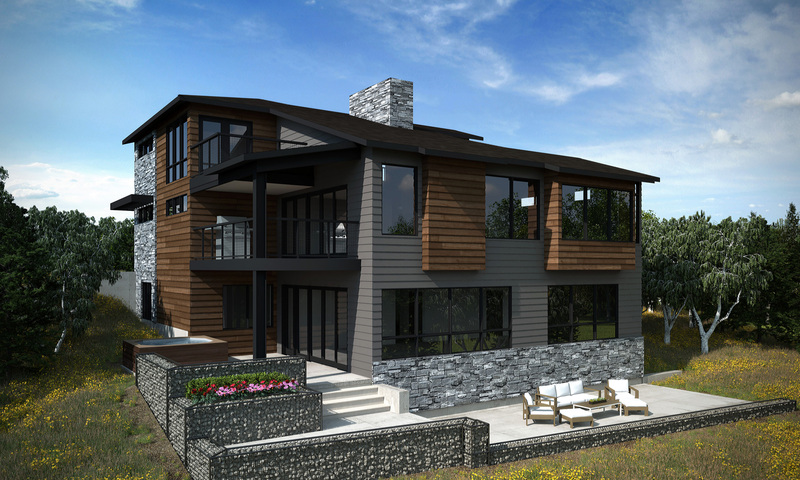 Shoreline will be comprised of 700 twin homes. 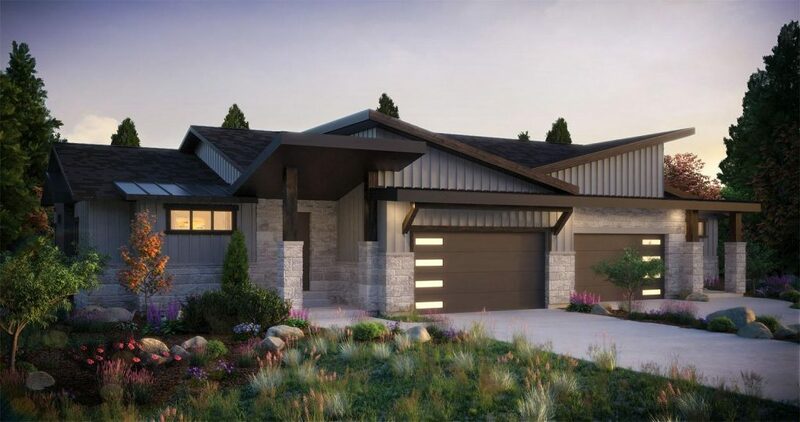 Each twin home offers approximately 3,300 square feet of living space with three bedrooms and an unfinished flex-space beneath the garage. 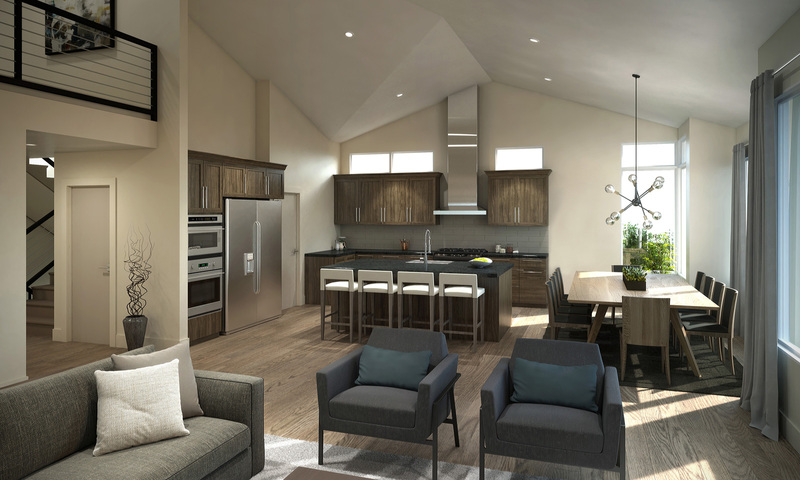 Some townhomes have a fourth bedroom option. 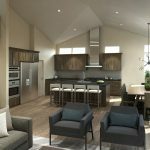 Contact the Park City Investor Team if you are interested in receiving more information about the Shoreline Twin Homes. 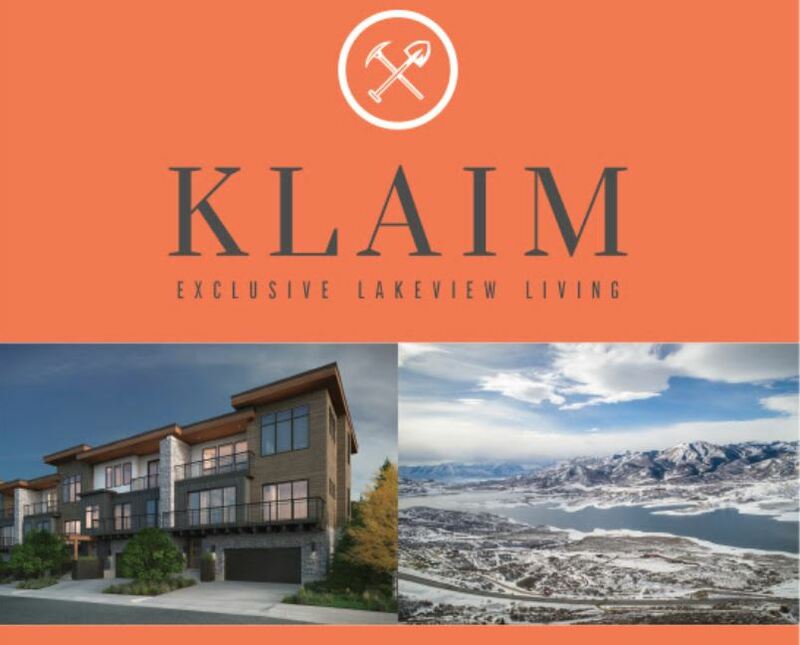 Call 435-640-6966. 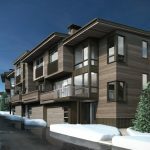 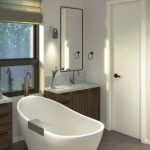 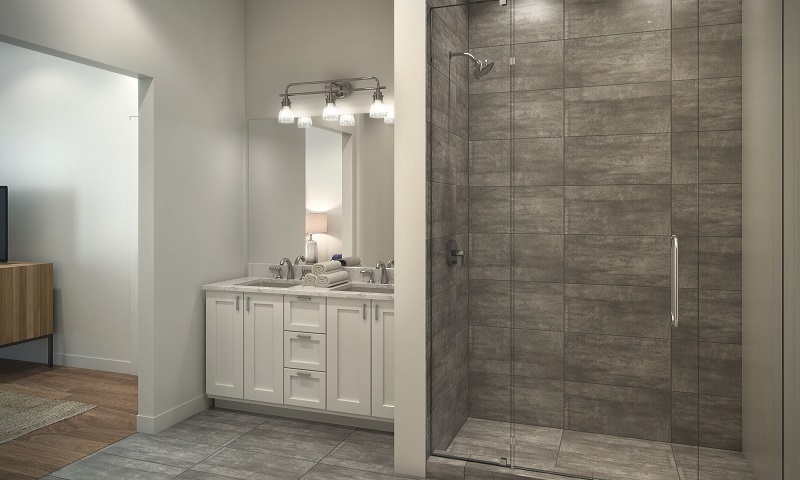 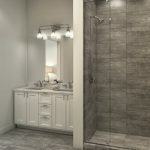 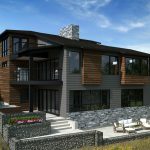 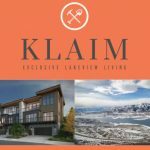 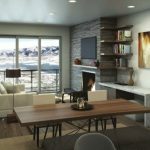 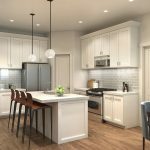 Posted in Park City Real Estate, New Developments, Featured Properties | 0 Responses to "Shoreline at Hideout Releases New Phase!"